Tim Reis and Ana Paula Palacois will be walking on custard at the Astonishing Science Weekend in Butlins (Bognor) from 15th-17th April. You can get some idea of what will happen at the Astonishing Science Weekend, from the video below. Last year Tim and Ana Paula did a similar demonstration at Butlins Minehead, which had about 4000 visitors. They were helped out by final year students: Lauren Archer and Sophie Bennett. 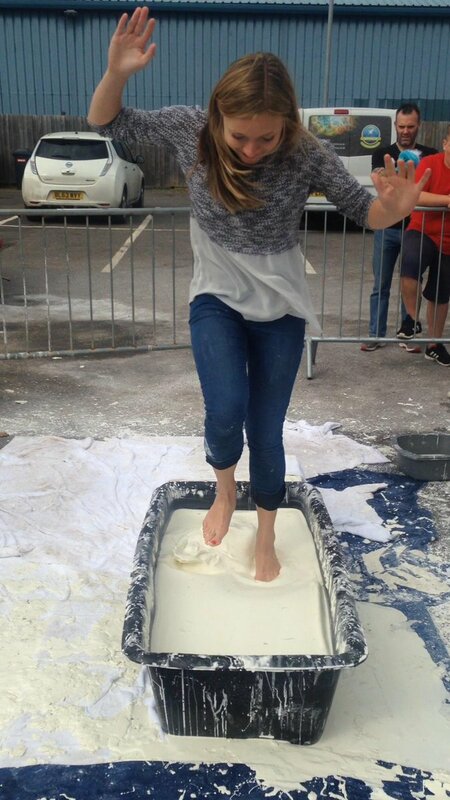 Lauren Archer walking on custard at Butlins Minehead. The video below shows a dynamic demonstration of walking on custard. Dr Tim Reis has been invited to present a talk in the “Mathematics of Complex Fluids” mini-symposium at the British Applied Mathematics Colloquium in Oxford, 5th-8th April 2016. An article about using analog computers to solve differential equations. When I worked at the National Nuclear Corporation, during the summer vacation, when I was an undergraduate student, one of the staff members kept complaining that the analog computers they use to use to simulate nuclear reactors were much better than the digital computers. There is an informative interview with Prof Ian Stewart. I didn’t know he had written a book with Terry Pratchett — of disc world fame. There are also competitions and puzzles. Mathematics is required for many industrial applications. A recent report estimates that Mathematical Sciences is worth £208bn to the economy and 10% of jobs. So it is important for Mathematicians to engage with industry. 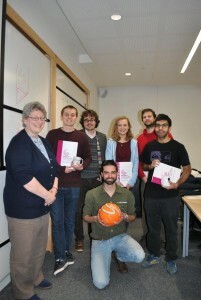 Tim’s group won the prize awarded by the IMA. 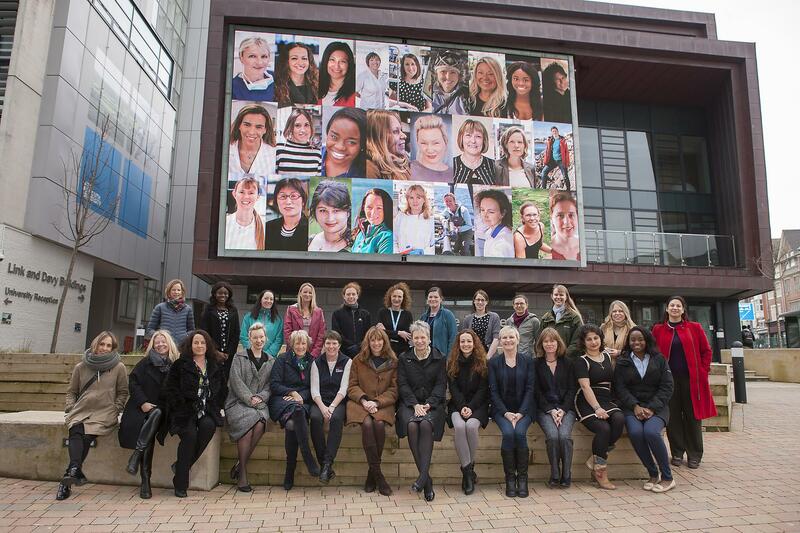 Dr Luciana Dalla Valle of the Plymouth CMS was featured in Plymouth University’s celebration of the 2016 International Women’s day. This year the University featured Women in Science. Big Data are everywhere. 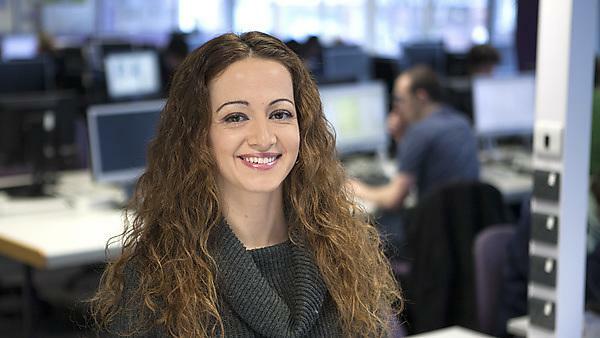 My goal is to inspire and support new generations of data scientists from any nationality and gender. I teach and research how to extract from data underlying messages and useful insights that change the way we see the world. basic principles from which the equations can be derived. evidence for new particles from Beyond the Standard model (BSM). result later this year. As of 1 March, 263 theoretical papers have been written about what the what the signal from CERN could be. in the UK, whose purpose is to study strongly interacting theories on the computer to find candidate BSM theories. 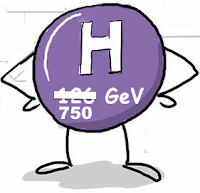 Yesterday the results for this potential particle, from CMS and ATLAS at CERN, were updated, and the evidence for its existence slightly increased. Antonio is looking forward to the more definitive experimental results promised later this year. for far flung collaborators to work together. “Interaction of high power laser pulses with the quantum vacuum”. China　Aerodynamics　Research　and　Development　Center　(CARDC). Prof. David McMullan and colleagues from the School of Computing, Electronics and Mathematics are at the Big Bang Fair at Birmingham NEC, March 16th to 19th 2016. The Big Bang UK Young Scientists & Engineers Fair is a celebration of science, technology, engineering and maths for young people in the UK. David will be presenting a session with the title: Secrets and Knots with Mathematics. Prof. Kurt Langfeld recently presented the results from his work on developing methods to deal with finite density quantum field theories, which are important to understand cold and dense quantum matter, at the international Excited QCD workshop in Portugal. The workshop featured a broad range of talks in the field of hadron spectroscopy, from the leading international experts in the field. There were talks from people working at the big experiments at CERN, such as LHCb and ATLAS, as well representatives from facilities such as FAIR. collaboration. 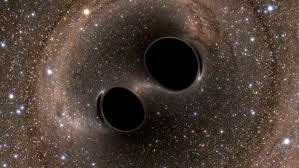 We like to share our research experience, so within two days, we had made presentations to the students about LIGO. One in a course called the Quantum Universe and the other in Electrodynamics and Relativity (a third year course).